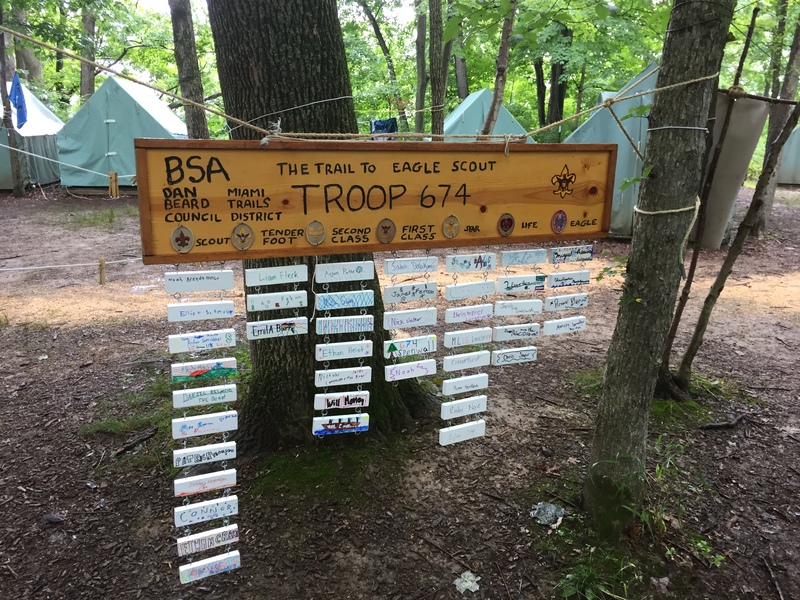 Many troops need Troop Committee Challenge, Scoutmaster Specific Training and Introduction to Outdoor Leadership (also covers Outdoor Webelos Leadership Skills) training to complete rechartering. Packs need Den Leader and Cubmaster Position Specific Training. Crews need Venture Advisor Training. Present a receipt demonstrating prior registration and payment for the class(es) listed below or similarly situated course out-of-council. If you can serve as faculty, you can sign up here. University of Scouting on Saturday, January 14, 2017. Camp Belzer on the Training Deck (location changed) all day, Saturday, December 3, 2016. Greenfield Junior High School on this Saturday, November 12, 2016 (details below) 1:15 pm to 4:14 pm. Golden Burke Scout Center on Wednesday, December 7, 2016, 6:30 to 9:00 pm. Golden Burke Scout Center on Wednesday, November 16, 2016 from 7:00 pm to 8:00 pm with our own Denise Purdy-Andrews. Golden Burke Scout Center on Thursday, December 1, 2016 at 7:00 pm. This weekend, there will be a MBU at Greenfield Junior High that offers many of these scout troop classes. The system says that the classes are closed. I have spoken to the Dean of the MBU this morning. He told me that they only have 6 or so adults registered for a class of 25+. More adults are welcome to register in person. Lunch is not available at the school cafeteria for late participants, but there is plenty of fast food just down the street. The event will be held at Greenfield-Central Junior High School in Greenfield, Indiana, which is easily reached via exit 104 of I-70. Exit 104 is 14 miles east of the I-465 bypass around Indianapolis. After exiting south onto Hwy 9 in Greenfield, turn right at the first stoplight onto New Road; proceed west on New Road until you encounter a roundabout at which point you will turn left (south) onto Franklin Street. Continue south on Franklin Street; you will see the junior high school on your right a half-mile south of the roundabout. Turn right into the school parking lot, park, and walk in through the main front entrance of the school. The school is located at 1440 North Franklin Street, Greenfield, IN 46140. Check-in will be from 6:45am to 7:50am Saturday morning November 12, 2016 in the cafeteria and Scouts will meet their instructors in the school gym for the opening flag ceremony and announcements, before going to classrooms with the instructors. 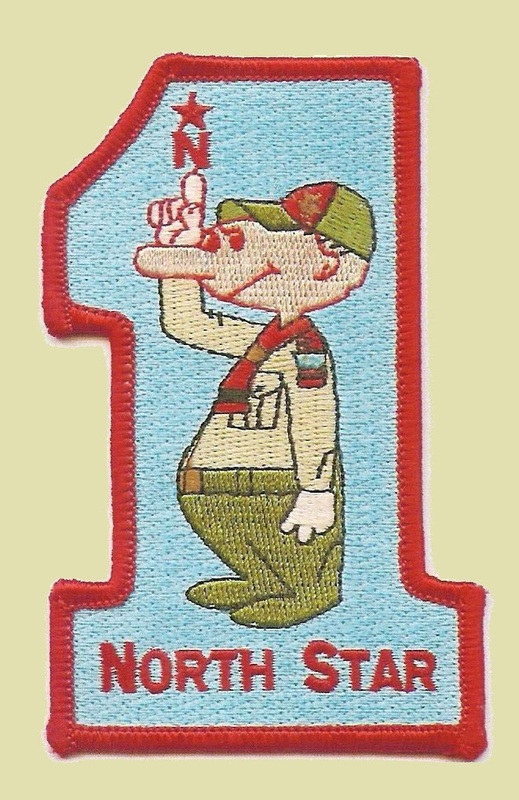 If a Scout’s first class is not in the morning session, please arrive at the school cafeteria at least 30 minutes before the session in which his first class occurs. UPDATED: 11/11/16 for different classes and locations as noted in text above. This entry was posted in Adult Education, News.